China’s Belt and Road Initiative (BRI) turns five this year. With maturity, comes expectations, and, as with all global economic programmes, expectations beget more expectations. In other words, the BRI is now entering a new phase and Southeast Asia will be front-and-centre of China’s signature globalisation programme. Given this backdrop, the BRI has been welcomed by Asian countries in ASEAN, in the first phase at least. The big question remains though, what happens next? More investment will be high on the agenda for both sides of the transaction. Identification of specific sectors for investment will also be a priority. 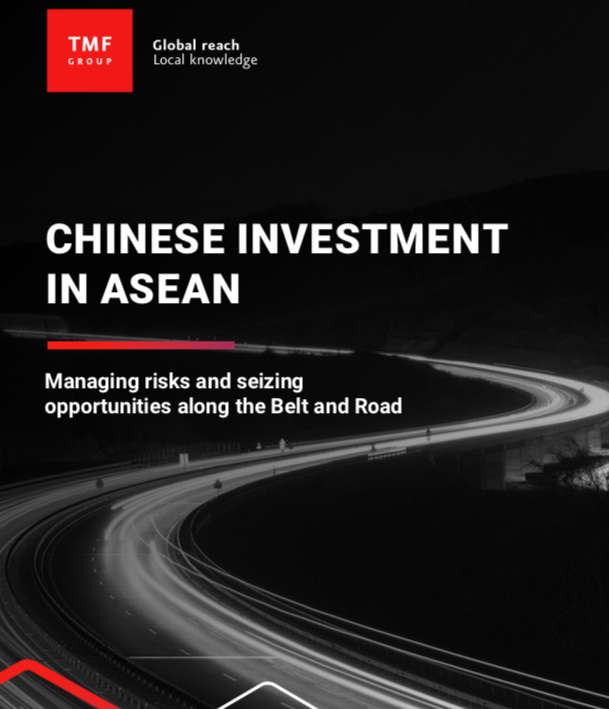 China Money Network, in conjunction with TMF Group, unveils "The Trillion-Dollar Opportunity: Chinese Investment In ASEAN", a report that highlights the challenges and opportunities for Asia with the context of China’s BRI. The report also contains an interview with Laurence He, Director, Global Business Development for TMF Group. 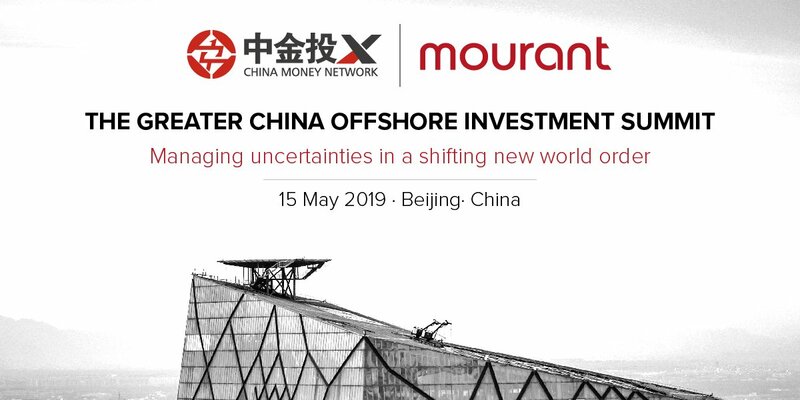 For further information on China Money Network reports, please contact us: [email protected] Tel: +852-2392-0566.